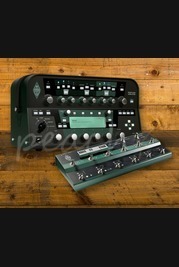 Kemper are the hottest thing on the market right now. 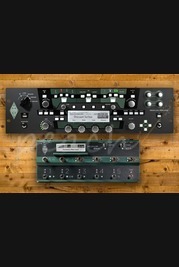 Taking amp modelling to a whole new level, their Profiler has managed to convert even the hardiest of tone hounds. 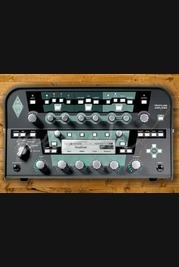 With an incredible selection of effects, amp models and cabinet combinations, and the facility to cross feed them, this is a serious piece of kit! 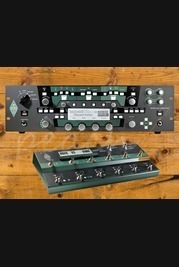 Order your Kemper online today, if you'd prefer to try before you buy then head on down to our store based in Colchester and we will be happy to assist. Our team of experienced guitar enthusiasts are always on hand online and in store to answer any technical questions and to help you find the right product. Don't forget, if you order online and spend over £100 you'll enjoy free Next Day Delivery on orders placed before 3pm.